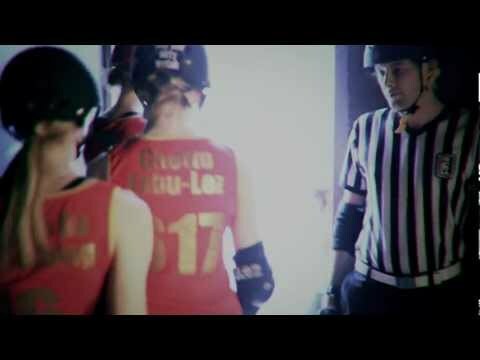 Posted 18/02/2019 by svnews & filed under A General News, Roller Derby News. Posted 26/01/2019 by svnews & filed under A General News, Roller Hockey News. 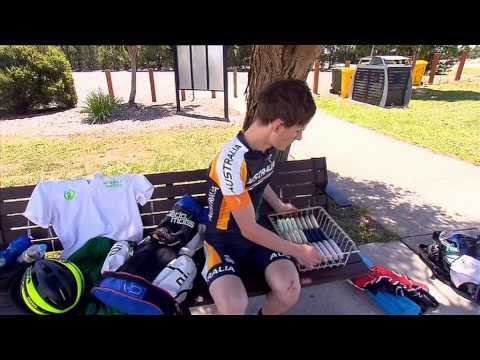 Who will become the 2019 Australia Day Roller Hockey Champions? 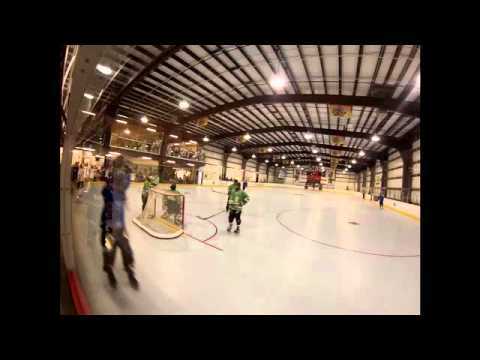 Posted 26/01/2019 by svnews & filed under A General News, Inline Hockey News. Posted 22/01/2019 by svnews & filed under Inline Hockey News, Roller Hockey News. Posted 23/12/2018 by svnews & filed under A General News, Inline Hockey News. 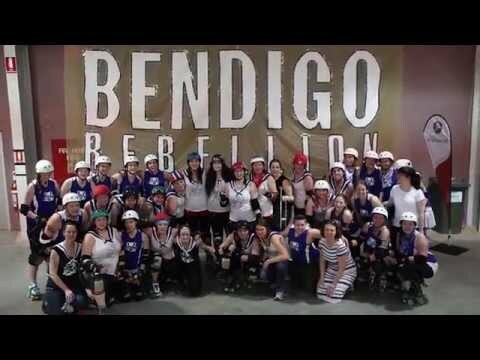 Posted 19/12/2018 by svnews & filed under A General News, Roller Derby News. Posted 18/12/2018 by svnews & filed under A General News, Inline Hockey News, Roller Hockey News. Dandenong Inline Hockey League, GRAND FINAL is on today ..
Posted 16/12/2018 by svnews & filed under A General News, Inline Hockey News. 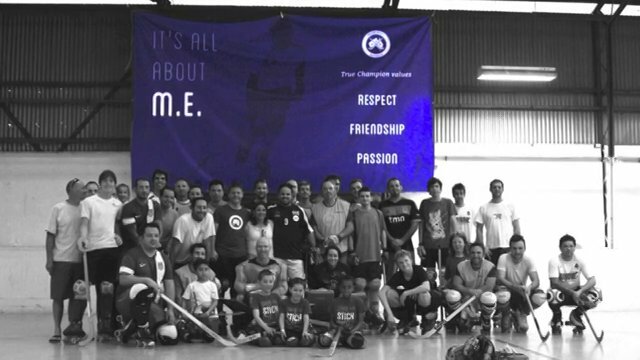 Don;t miss this event, if you are an Inline Hockey enthusiast ! Which team, will become the 2018 DIHL – Dandenong Inline Hockey League Champions. ?